Visiting scholar Yingying Zhang of China came to the U of I Urbana campus in April, 2017. She hasn't been seen since July and is presumed dead. 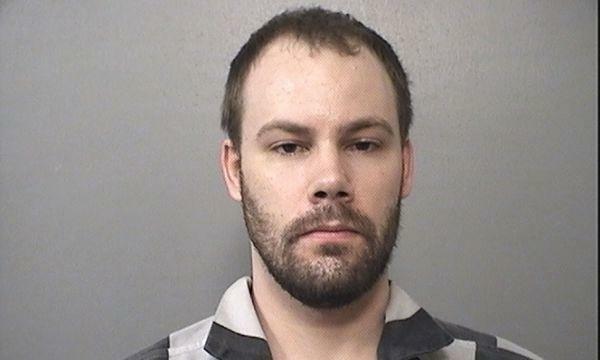 Mug shot of Brendt Christensen, 28, of Champaign, who was indicted by a federal grand jury on July 12, on kidnapping charged, in connection with the June 9 disappearance of University of Illinois visiting scholar Yingying Zhang of China. The family of Yingying Zhang is hoping that 2018 will be the year they get answers about her disappearance. That’s when Brendt Christensen, the man accused of kidnapping and causing the death of the young visiting scholar from China, is to go on trial. 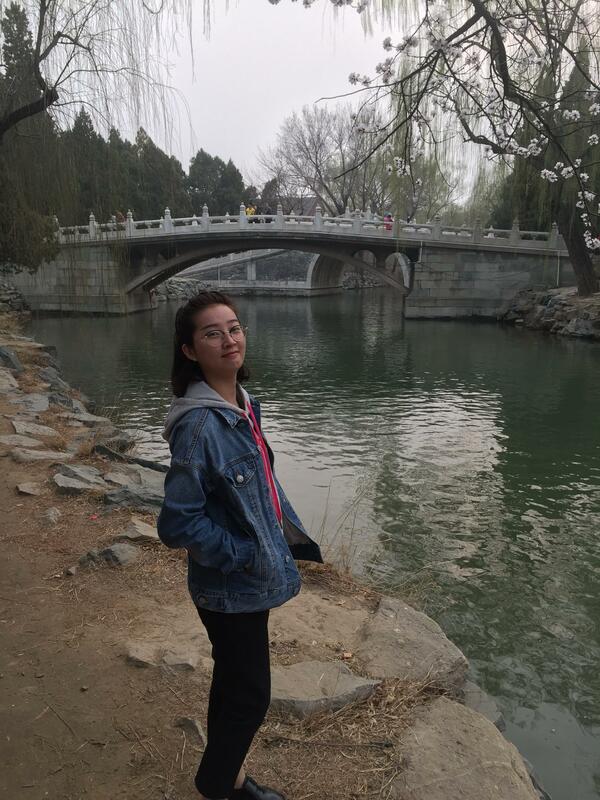 Prosecutors say Yingying Zhang was last seen on surveillance video, getting into Brendt Christensen’s vehicle on June 9th at a bus stop on the University of Illinois campus in Urbana. Authorities believe Yingying is dead. But her family traveled to the U-S with hope she might still be alive. Back in July, Yingying’s boyfriend Xiaolin Hou spoke of Yingying in the present tense. “Yingying is our pride and joy. She is smart, hardworking, brave and kind.” Hou said. Yingying Zhang’s family returned to China in November, but are expected to come back for Christensen’s trial, set for February 27th. Prosecutors have not yet said if they will seek the death penalty. For more information, you can read Jim Meadows' full story here. The trial for the man accused of kidnapping University of Illinois visiting scholar Yingying Zhang will go on as scheduled.